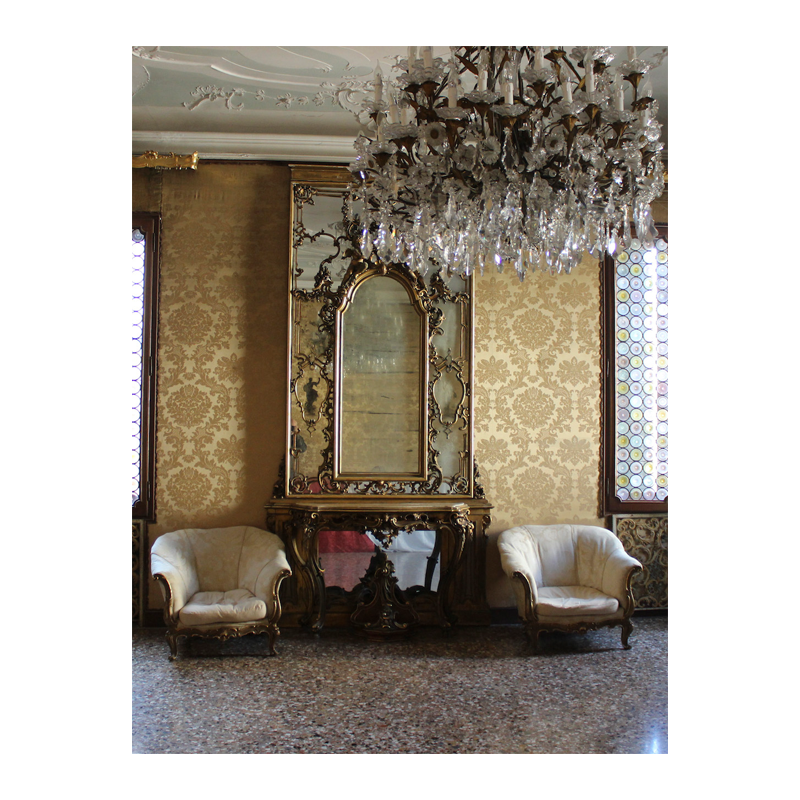 to encourage and promote artistic creation, offering work space and inspiration to its participants in the setting of Ca’Zanardi a palace of Venice's Golden Age. Palazzo Ca’Zanardi is opening its doors to Artists to live and work together. The Artist Residency Program is directed to those who are independent creators looking for a new experience working with other artists. Resident Artists create their own daily structure working in the common studio area, in and around the Palazzo or as far afield in Venice as they choose, using Ca’Zanardi as their base of operation and point of contact. YOUR residency in YOUR Venice. Applicants please submit 5-7 images of your work as well as a brief CV to the directors.